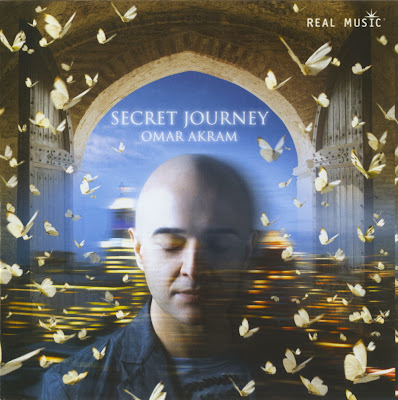 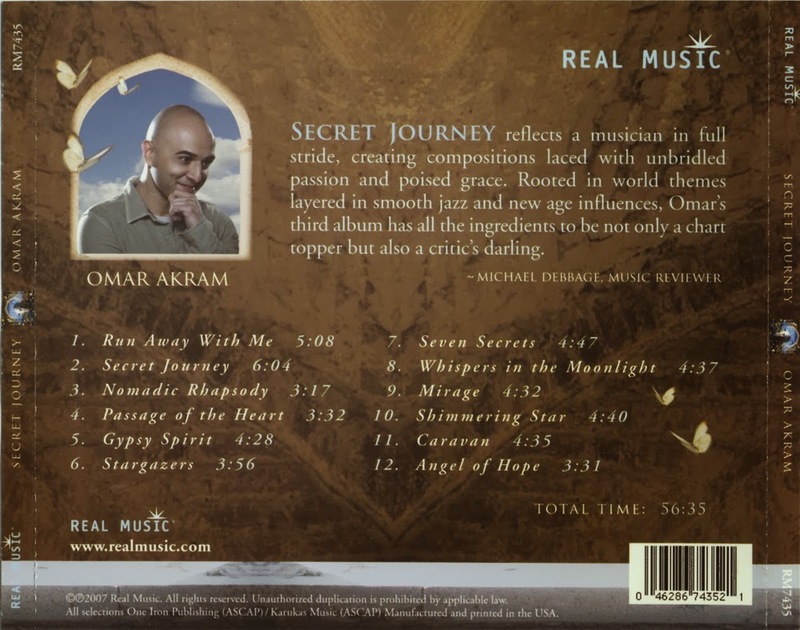 Pianist Omar Akram (known simply as Omar on his previous two CDs) encourages listeners to come with him on an exotic SECRET JOURNEY, an appropriate title for his new album since he grew up traveling around the world as the son of a United Nations diplomat living in such diverse locales as France, Cuba, Afghanistan and the Czech Republic. 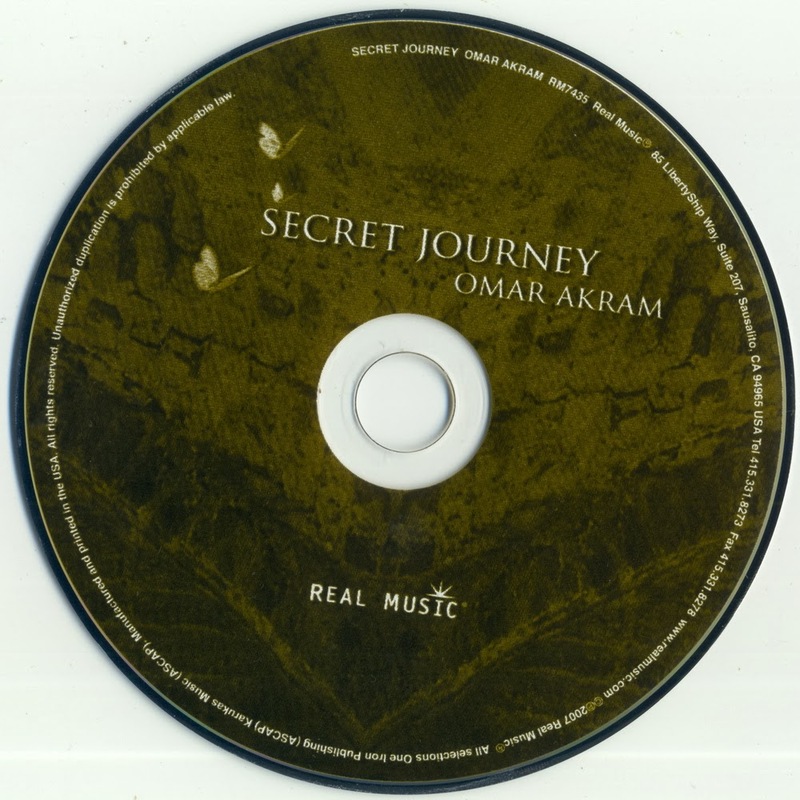 With his third contemporary instrumental CD, Omar is quickly becoming one of the most popular of the new instrumentalists in the new age, world music or contemporary instrumental arenas. 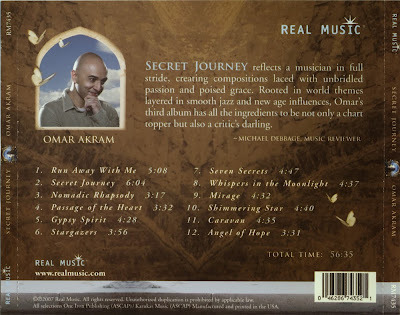 His music crosses all boundaries and is simply lovely. 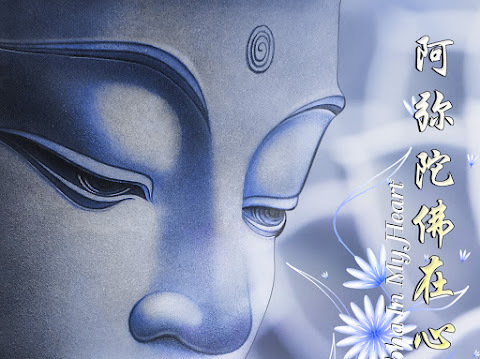 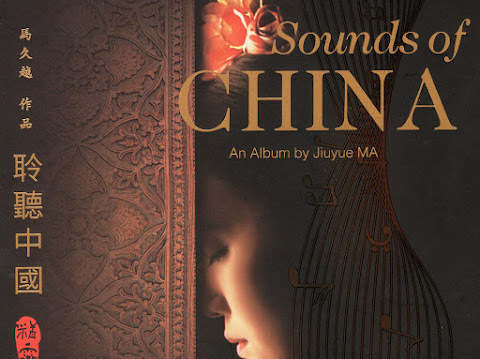 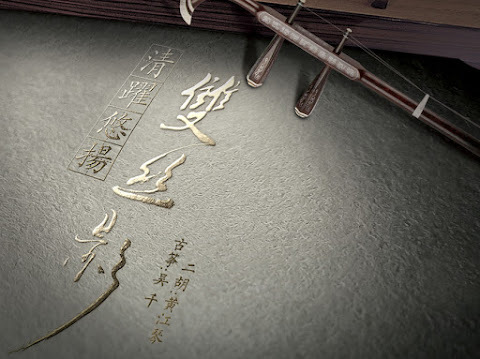 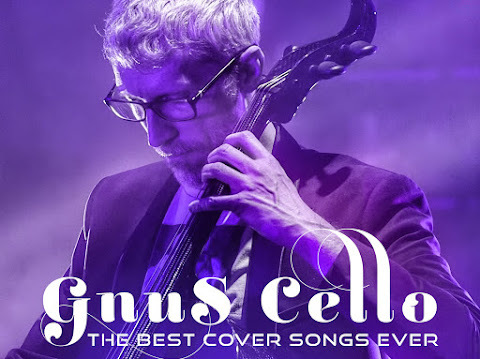 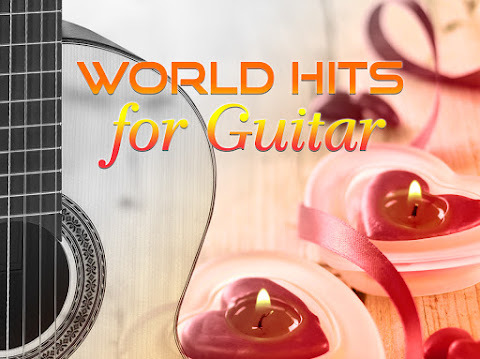 When you hear this music, you will agree that it is instantly-accessible and very melodic with especially lovely duets between the piano and acoustic Latin-influenced guitar.